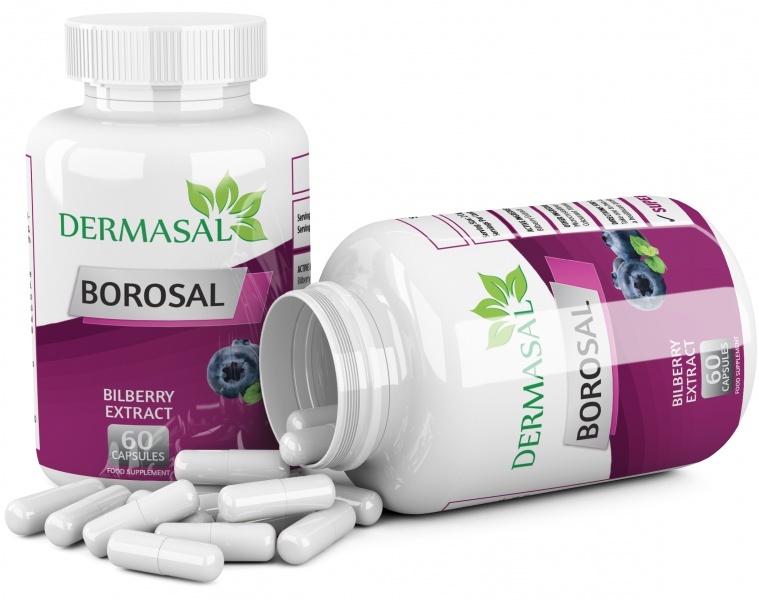 Borosal capsules contain a combination of highly concentrated wild blueberry extracts (not cultivated). These extracts are standardized to natural compounds that have the highest health benefits associated with consumption of fresh blueberries. To augment the benefits of this healthful fruit, a wild blueberry extract has been added to Blueberry Extract that provides more potent active ingredients than cultivated blueberries. Blueberry Extract contains wild Alaskan blueberries, which possess nearly 10 times the antioxidant capacity of cultivated berries.